These 12 recipes for chocolate lovers have a little bit of everything – cookies – salty – nutty – keto friendly and snacks. I’m sure you are going to find one of these, which are pretty easy to make, to your liking. Who doesn’t love chocolate? And if you can have a handful of recipes in your back pocket that all have chocolate included in them, why not? Summer entertaining is right around the corner so add these to your recipe box now. All of these recipes using chocolate below are going to be a true treat! Some of them are more unique than others but that’s what makes cooking so great! Think outside the box and try making a few of these delicious chocolate recipes. You may be surprised at how quickly you find one that you never thought you would. 1. Coconut Chocolate Chip Macaroon Recipe – This one seems like a no-brainer to make! 2. Chocolate Fat Bomb – Great for those of you craving sweets but watching what you eat as well. 3. Easy Chocolate Wedding Cake – While wedding cake is in the title, anyone can make and enjoy this treat. 4. Mexican Chocolate Tortilla – Say what? This one needs to happen for sure! 5. Homemade Chocolate Frosting – Everything tastes better with homemade frosting. Everything. 6. Chocolate Apple Slices – Adding a bit of fruit into your diet is always a good thing. 7. 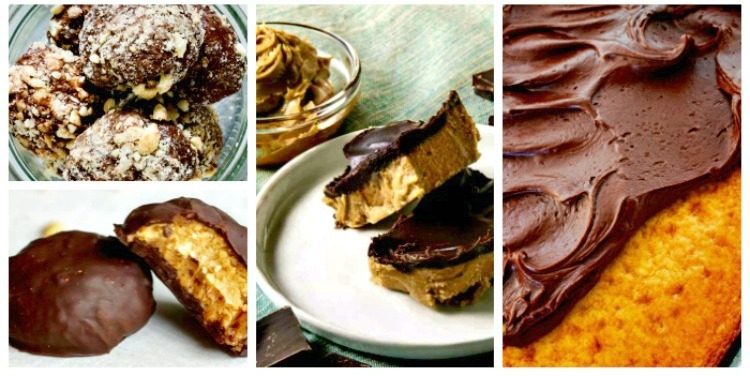 No Bake Keto Peanut Butter Chocolate Bars – No baking needed with this simple recipe. 8. Easy Chocolate Crinkle Cookies – These cookies are so good! 9. Healthy Peanut Butter Balls – Peanut butter and chocolate? Yes, please. 10. Chocolate Almond Pinecones – I know you are intrigued by this title. 11. Chocolate Truffles – Anything “truffle” is always a win. 12. Chocolate Peppermint Poke Cake – Peppermint and chocolate is such a winning combo! 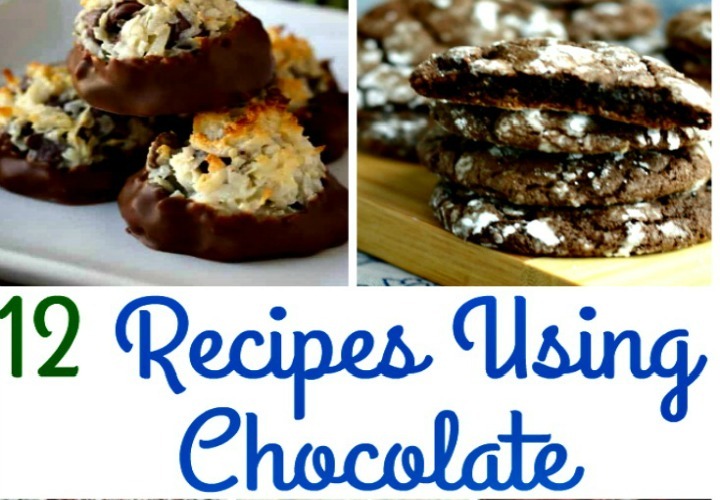 More than likely, you probably saw a couple of chocolate recipes that are now in your radar! Who says you have to stop there? Pick out a few and make them up! Part of being a cook is being able to make recipes and then taste test them as well! Do you have a favorite recipe using chocolate? 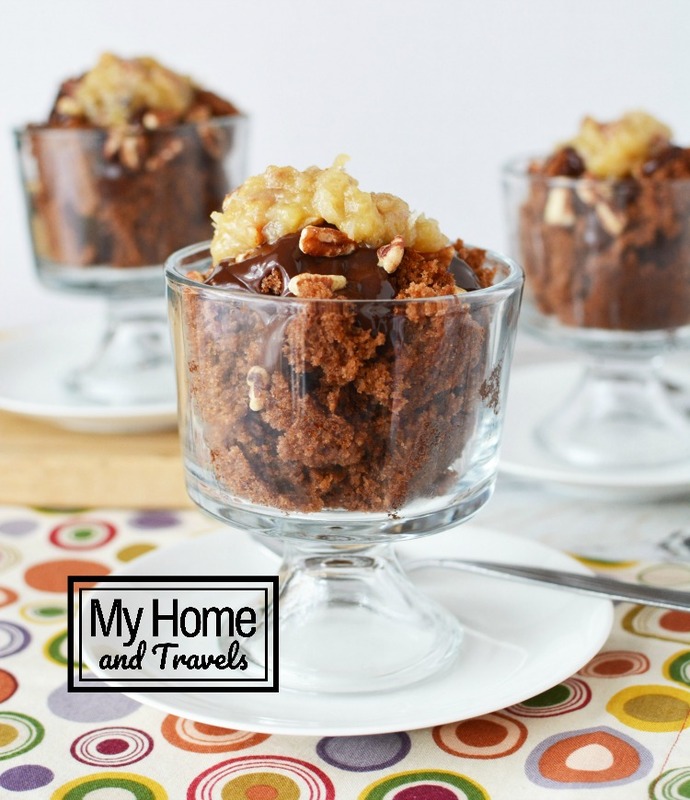 One of my favorite recipes is German Chocolate Cake – this one is for mini trifles.